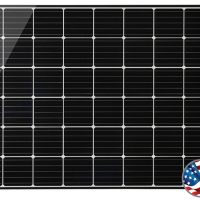 Based in San Antonio, Texas, Mission Solar panels qualify for the Buy American Act. 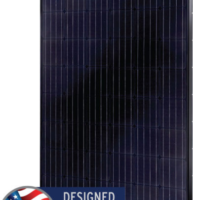 The panels are designed, engineered and assembled in the USA with a supply chain that includes local and domestic vendors. 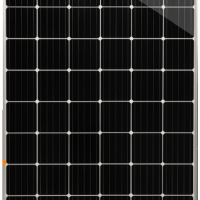 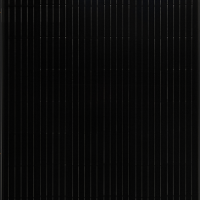 The high quality solar modules are suitable for a variety of rooftop and ground applications.